How would life be without light? Well, most people be it adults or children fear darkness. Some believe that it brings evil things such as ghosts others fear darkness for valid reasons like thieves, burglars, and intruders. The importance of light is, therefore, obvious. For business owners managing the expenses of maintaining a working office could be daunting. The charges of employee’s salaries, lighting, and other bills can stress one out. Every business owner would love to cut some cost at the end of the month. The easiest way to do this is through saving the energy you and the employees consume. Most offices have embraced the use of LED lights which not only saves energy but it is also environmentally mindful. LEDs are small devices that produce lights. These devices actually provide more light compared to usual lamps and lights. Although they are more expensive than the other traditional lighting methods, at the end of the day the LED bulbs will end up paying up for the expenses through the energy charges they save. Compared to the other traditional bulbs, It is amazing how long these bulbs can last. Research has shown that they are capable of enduring up to twenty times compared to incandescent bulbs close to three times that of fluorescent bulbs. This is good news for business owners because LEDs do not burn out meaning you will not go through installations thus cutting on the money you would have used. It is, therefore, logical for business owners to opt for these lights so as to get uninterrupted lifespan of more than fifty thousand hours. The other advantage with these LED bulbs is that they are defiant to shock and vibrations this enables them to withstand difficult conditions. They are good for the outdoor settings because they can tolerate all kind of weather be it heavy rainfall, cold or harsh sunshine. 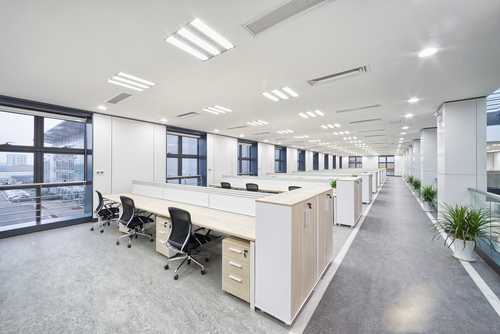 The main reason for installing lightings is for the production of light and not to add up more heat in your office. This is the more reason why you need to invest in LED bulbs. While traditional bulbs lose a very big percentage to heat, the LEDs do vice versa. They emit only about 20 percent to heat thus leaving the rest to light. The LED bulbs are designed with heat sinks made from aluminum which enables them to maintain cool temperatures. The major problems with traditional bulbs are flickering when used continually or even when they are new. This happens each time you switch on the lights. With LED bulbs, this is not the case they produce a recommendable steady light regardless of the weather. They ultimately turn out dim instead of burning out after being used for some time. For those who loves dim light, the LED bulbs have their own variety of dim bulbs, they are available in the market and the good thing is that they retain the original color. Due to the amount of energy traditional bulbs consume it also contributes to the heat they release off. This is risky because it could result in a fire outbreak.This means that using these bulbs raises the risk.It is, therefore, wise to use LED bulbs because they discharge minimal heat. It is paramount to use LED light in galleries, offices and museums this is because they do not release ultraviolet rays they only release infrared radiations though in fewer amounts. This is not the case with the other bulbs. For places with minors, the best lighting is the LED because even in the case of physical contact there will be no harm. The typical bulbs used on a daily basis are classified as harmful because they contain some trace of mercury. This emission can be harmful to the environment mostly when it breaks down. Because the disposal of this traditional bulbs is considered a daunting task it is, therefore, wise to rarely use them. The best choice, therefore, becomes LED bulbs, these bulbs are easily available in each and every store and they have varieties. You can choose either dim or normal lights bulbs. The good thing is that they do not harm the environment regardless of how you use and dispose of them. Investing on LED bulbs can save on your electricity bills. This makes them more affordable in the long run. When purchasing them the prices are higher compared to the other bulbs but with time, you will definitely notice that it is the best investment in the office. 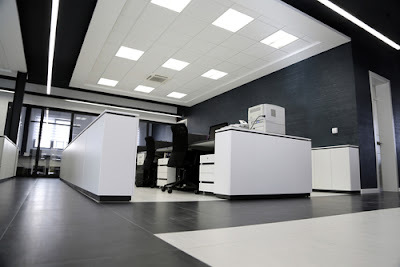 In the office, there is a population of people from the employees to the clients who come in and out.All these people use the same lights so there is need to use bulbs that you won’t have to change all the time because this means that the maintenance cost will be high. So if you opt for cheaper bulbs then at the end of the day the cost will not be affordable. The outward and interior show of your office determines the flow of your customers in your business. Lighting is some of the best ways to augment your office presence. It is proper to look at the quality of the light. Traditional bulbs do not produce light but not as much as what the LED bulbs do. These bulbs distribute light evenly in the office this makes the whole place attractive and natural. After reading the aforementioned information about LED bulbs it is evident that they are here to stay. This is because most offices are embracing them thus making it a way of life. 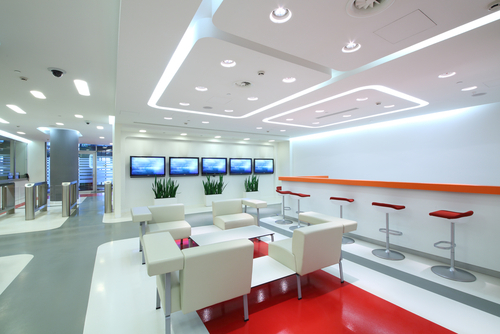 It is important to ask for guidance while selecting the right bulbs for your office. This is to make sure that you do not fall for fake bulbs. Original bulbs go for testing and most genuine companies offer a guarantee. Don’t continue paying a lot of electricity bills choose the LED bulbs. It has been noted that these bulbs are in use by a big population of people and the feedback is amazing.